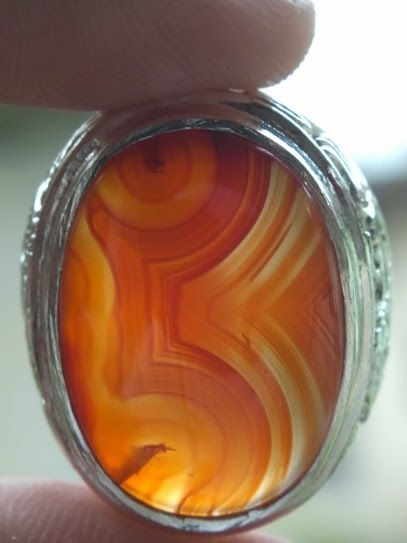 This is a very beautiful natural Pictorial Agate with an image number 5. 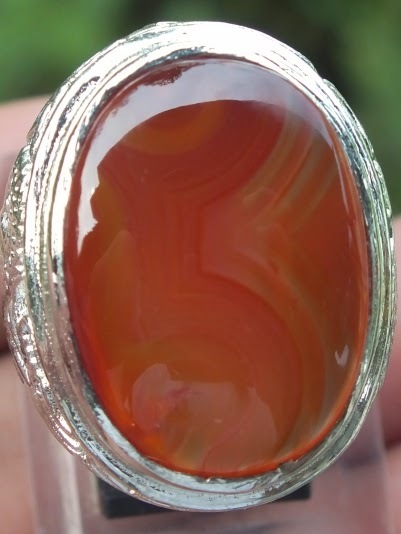 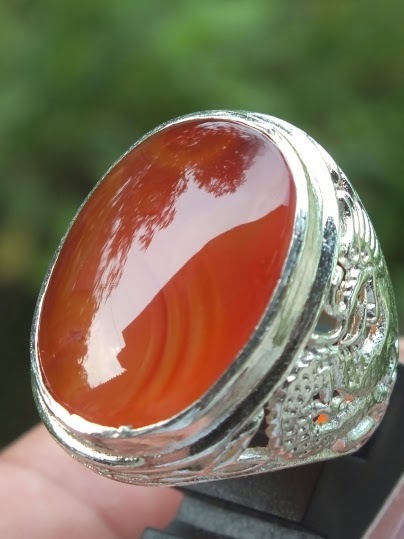 This unique agate is already set on a good 20mm white plated alloy ring. 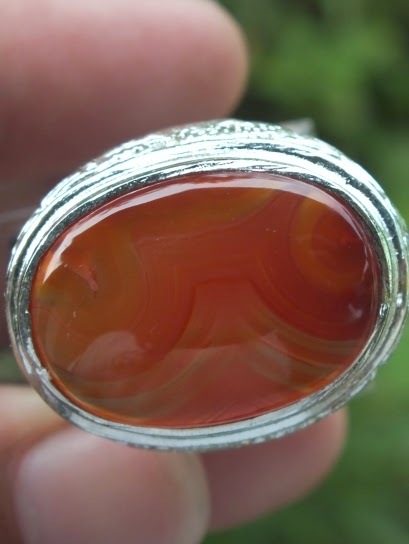 The size of the gems is (est) 23,2mm x 16,8mm x 4,5mm. 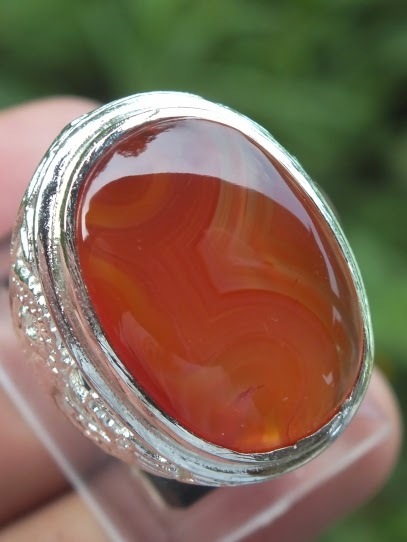 Get this beautiful Natural Pictorial Agate image number 5 now!